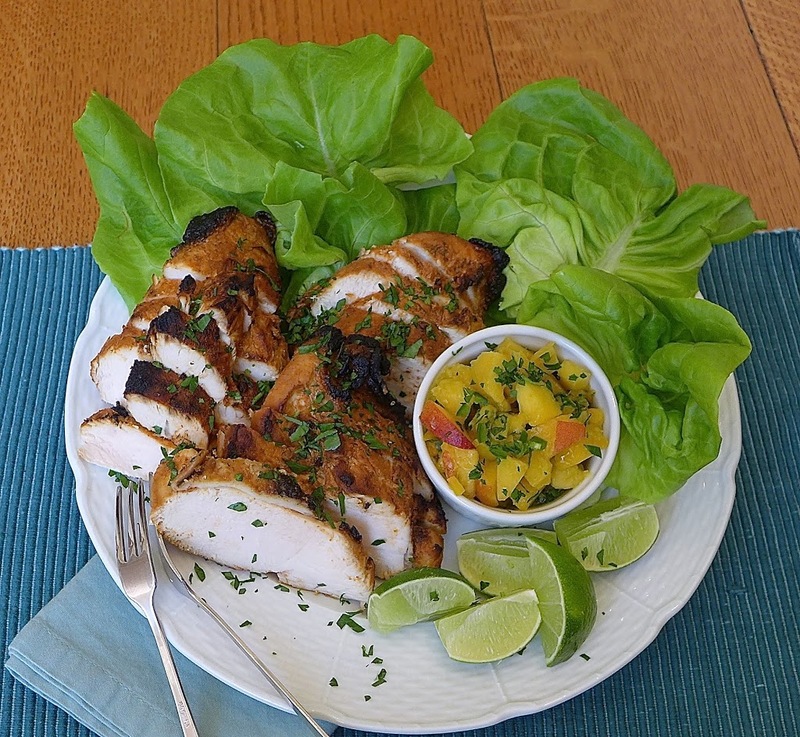 Lime Chicken with Fresh Peach Salsa gets a double boost of flavor from juicy lime marinade and a sweet ‘n spicy peach salsa. I am always looking for a different flavor profile for grilled chicken. 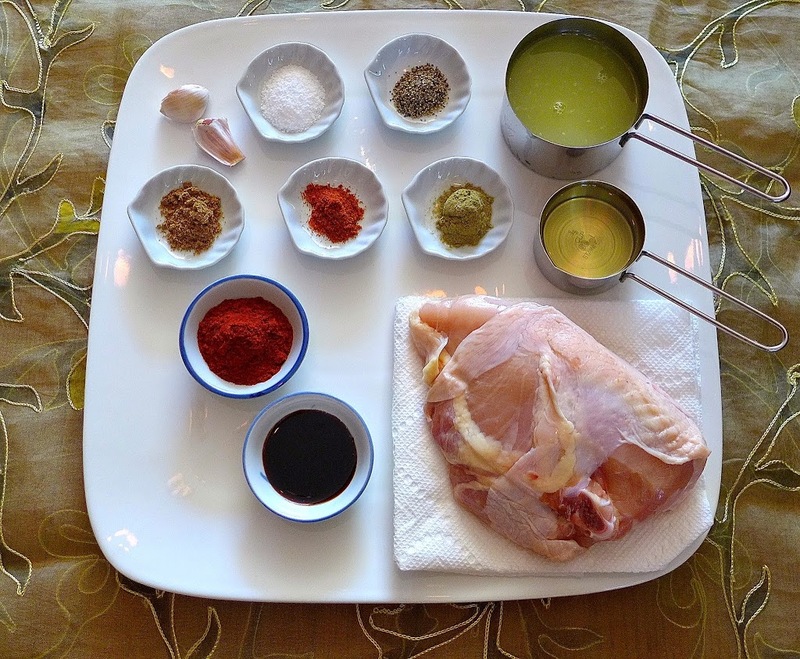 The secret to great tasting, flavorful chicken is the marinade. 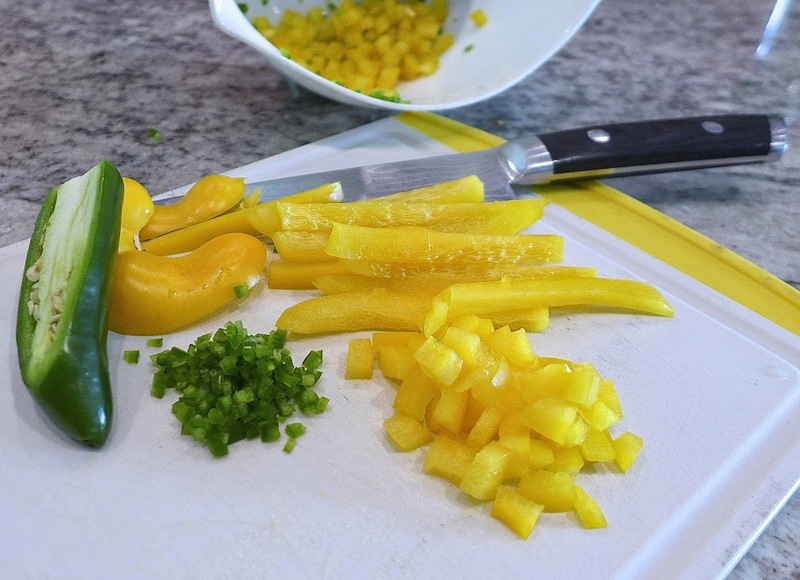 This lime juice based marinade works well for chicken, meat or thick fish. Marinate chicken or meat for up to 24 hours but only 30 minutes on salmon or swordfish or the lime will “cook” the fish. 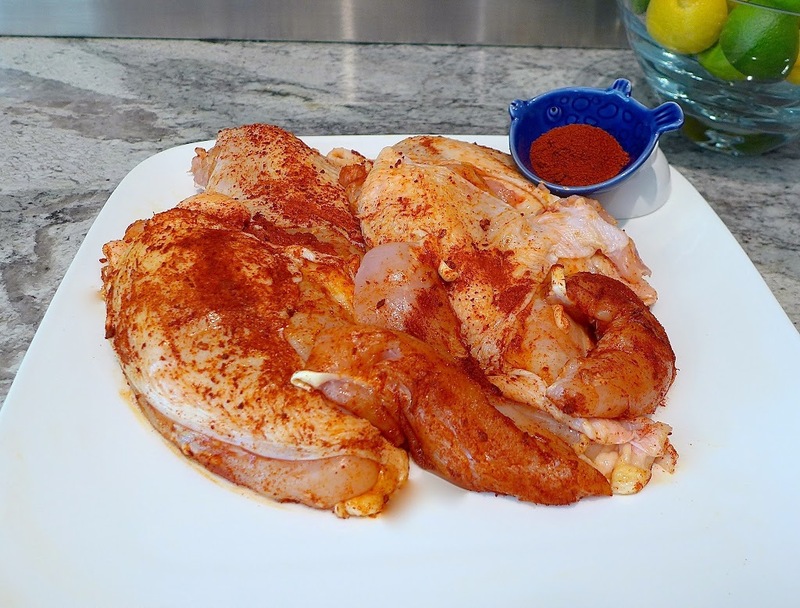 For color, add paprika and a little oil to chicken before marinating. 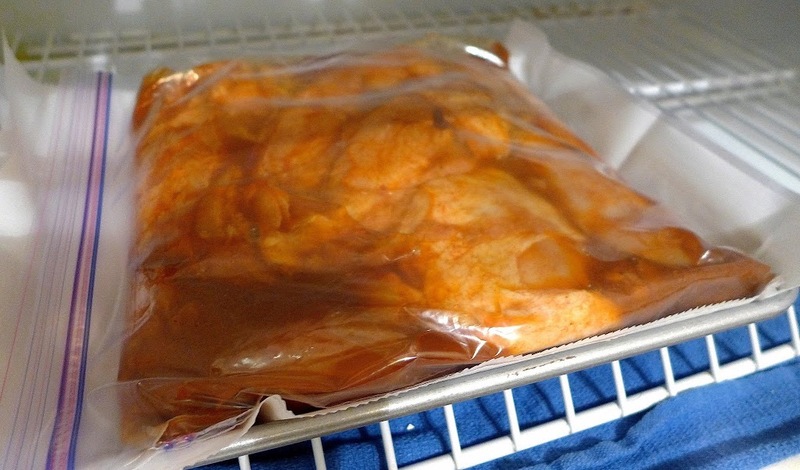 Marinate in a a double ziptop bag on the lowest shelf in your refrigerator. Now it’s salsa time! Think of the salsa as a “loose” recipe, like making a fruit salad with your favorite seasonal or available fruits and veggies. Make it spicy or sweet or however you like it. When you are ready to make the chicken, boil then simmer the remaining marinade for 5 minutes and baste chicken on one side before cooking. Turn the chicken over halfway through cooking time (about 5 -6 minutes) and baste the other side, then cook another 5 – 7 minutes, depending on thickness. Chicken is done when a food or an instant read thermometer inserted into the thickest part reads 165 F or higher. At our house we like to make chicken “lettuce” tacos with grilled chicken, salsas, crunchy slices of peppers and maybe some ripe avocado. 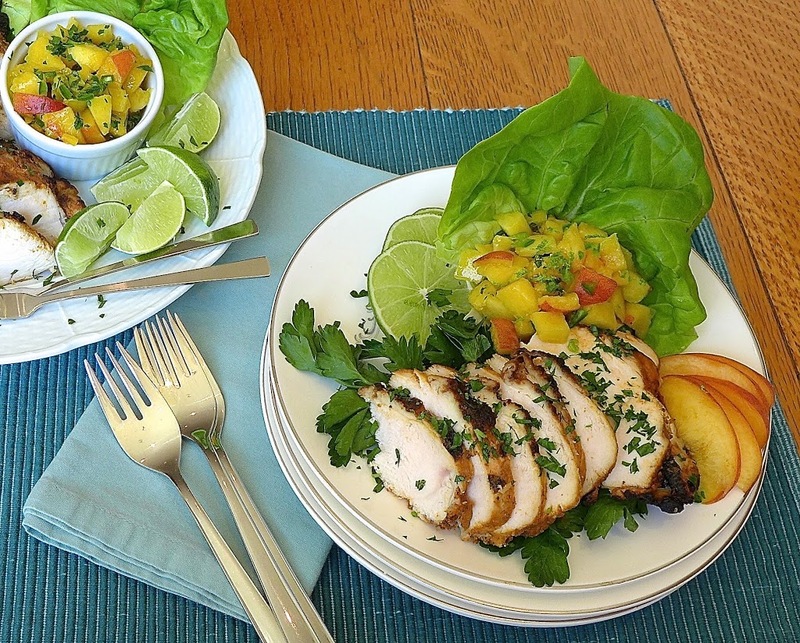 Garnish with leftover limes, herbs and fresh fruit and dig in to summertime with a new favorite: lime chicken and fresh peach salsa. Adapted from The Low-Carb Barbecue Book by Dana Carpender. Marinate the chicken overnight for best flavor. 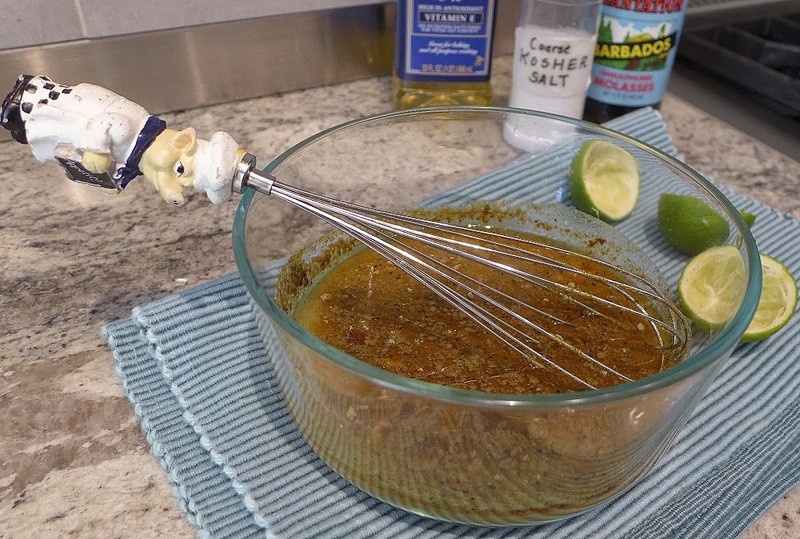 A great basic marinade that will work well on meat and even fish (marinate fish for only 15 minutes). Serve inside lettuce leaves to make low carb tacos! Makes 1 cup of marinade. Make the marinade. In a medium size bowl, whisk together first 9 ingredients, from garlic to oil. Prep chicken. Wash and pat chicken dry. Sprinkle both sides with plenty of paprika and a little extra oil to coat. Place chicken in a ziptop bag and pour in marinade. Close and turn bag over several times to thoroughly coat chicken. 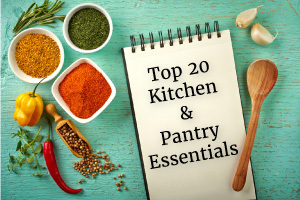 Place on a cookie sheet and set on bottom shelf of refrigerator for 1 -24 hours. Cook chicken. 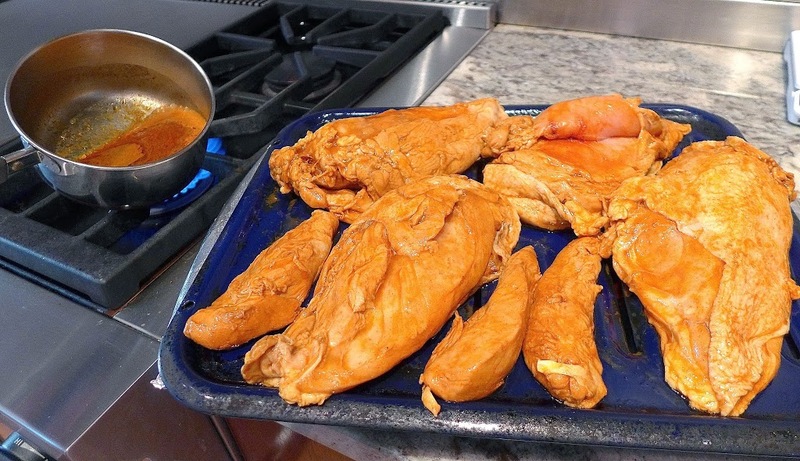 Remove chicken from bag, set on a broiler pan or plate and pour remaining sauce in a small pot. 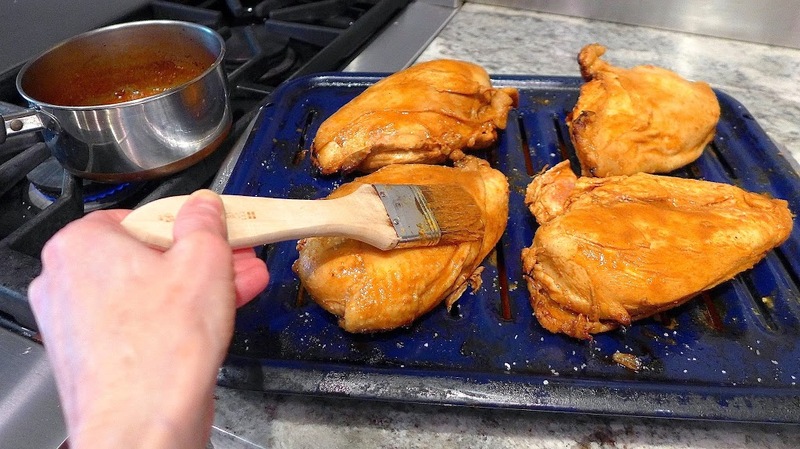 Over medium heat, reduce sauce for about 5 minutes and use a brush to baste chicken before cooking. Cook chicken skin side down on grill or broil in oven. Flip chicken and baste the other side halfway through cooking time. Times may vary according to your oven or heat of grill. Broil in oven for about 7 minutes a side. Chicken is done when a cooking thermometer inserted in the thickest part reads 165 F or higher. Let rest for 5 minutes before serving. Serve with fresh peach salsa. 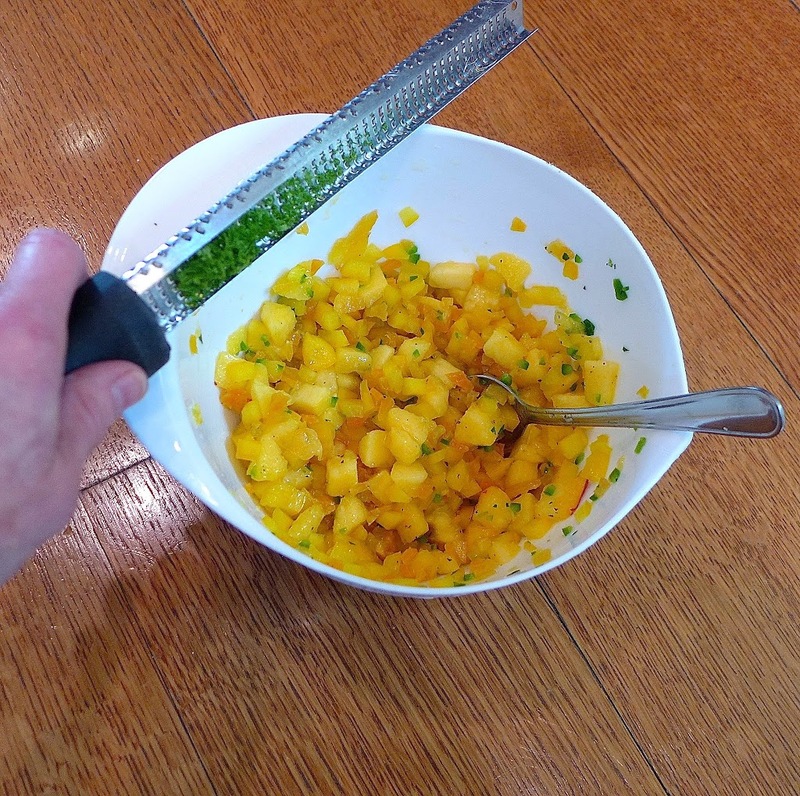 A fruity salsa with room for seasonal variations. Load peach salsa onto lime marinated chicken for a sweet and spicy change of pace from traditional tomato based salsas. Combine first 8 ingredients and mix well. 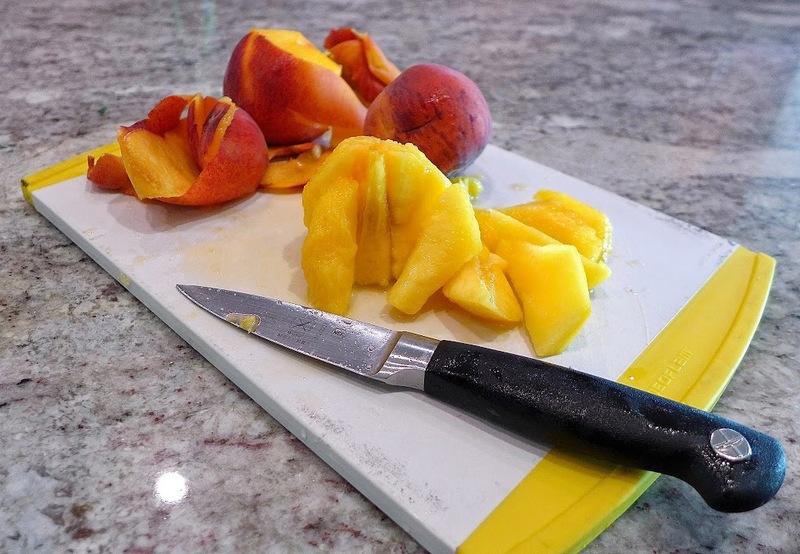 Squeeze peach peels and remaining juices over salsa before discarding. Optional: Add a pinch of cayenne and a little agave or liquid sweetener of choice. 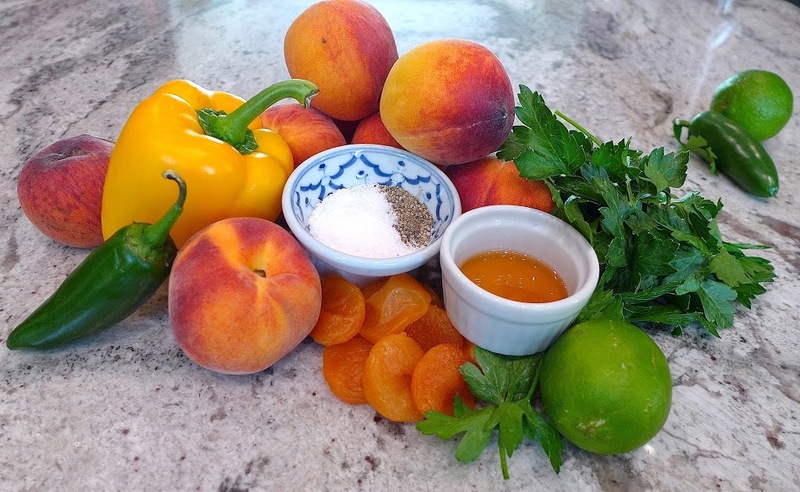 Garnish with thin slices of peaches, peppers and herbs. Substitute any fresh fruit in season! Try mango, pineapple, kiwis, apples or a combination of fruits. For best flavor, refrigerate a few hours or overnight. Taste and adjust seasonings before serving.